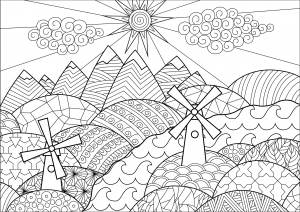 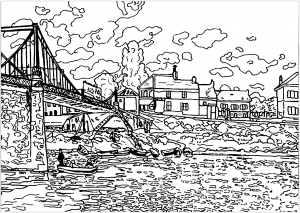 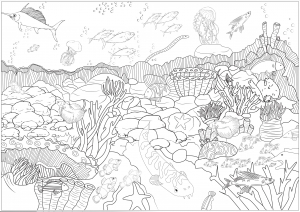 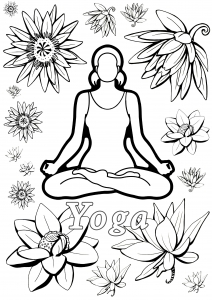 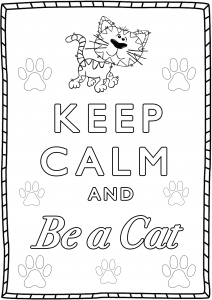 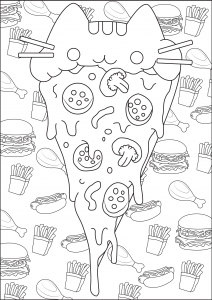 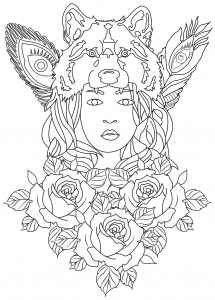 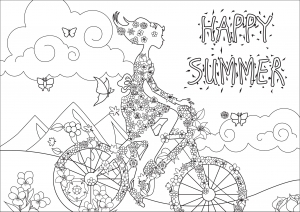 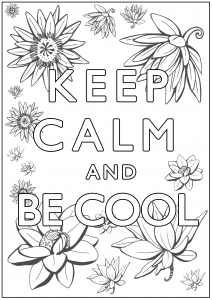 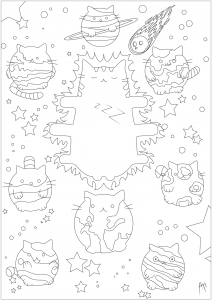 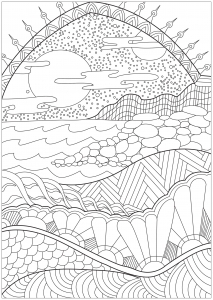 Discover the latest adult coloring pages of our website, from our different categories. 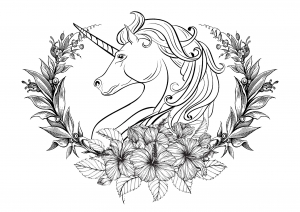 We try to add new and exclusive drawings regularly, so do not hesitate to check this page as often as possible ! 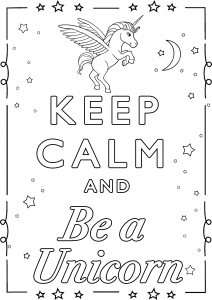 Keep Calm and Be a Unicorn : What a beautiful creature ! 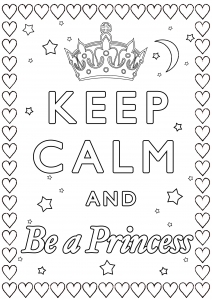 Keep Calm and be a Princess : Are you ready to enter in the world of dreams ? 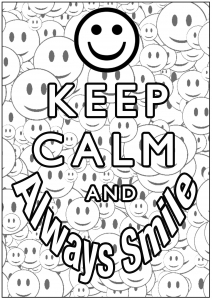 Keep Calm and Always Smile : Do you see where is the big smile in this poster ? 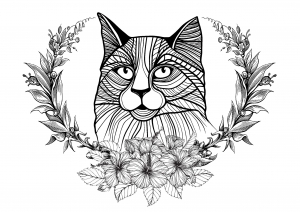 This cat looks so wise with his laurel wreath around him ! 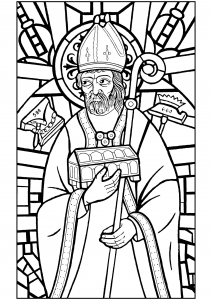 Saint Eligius is the patron saint of goldsmiths, other metalworkers, and coin collectors. 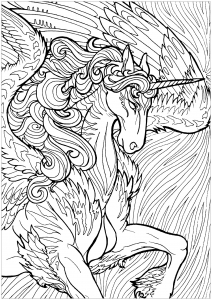 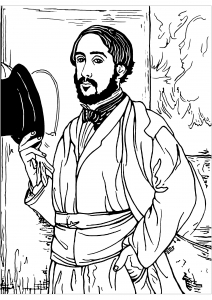 Here is a beautiful stained glass window representing him, turned into a coloring page. 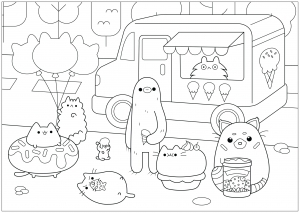 A cute Ice cream shop in the kind world of Pusheen. 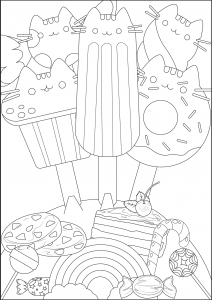 Eat ice creams with them !